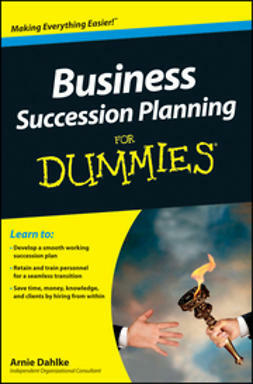 This book is going to challenge you and everything you think you know about succession planning. 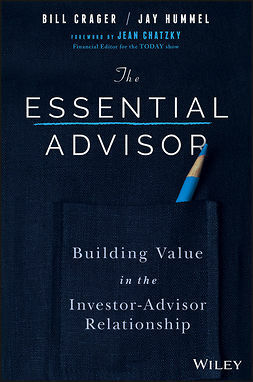 For independent advisors, succession planning is quickly becoming the cornerstone to a strategic growth strategy designed to perpetuate their business and their income streams beyond their own lifetime, while providing a multi-generational service platform that attracts and rewards younger advisors. 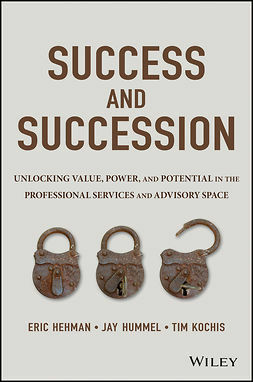 This makes succession planning one of the most, if not the most, important practice management tools in this industry today. 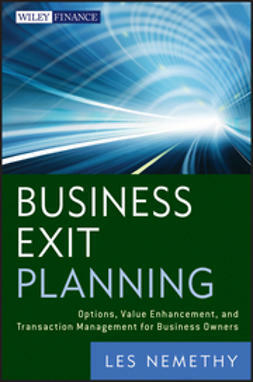 As an independent financial advisor, now is the time to address the question of what will happen to your practice and your clients after you “exit the building.” In most cases, the answers are right in front of you. 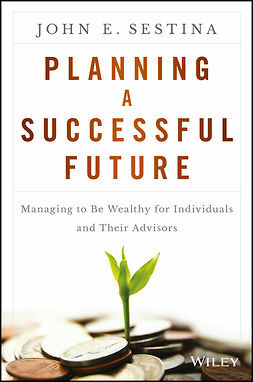 Thankfully, Succession Planning for Financial Advisors: Building an Enduring Business has arrived to transform today’s practices into businesses designed to endure and prosper and serve generations of clients. 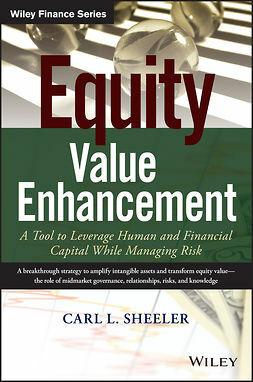 95% of independent financial service professionals are one owner practices. To the positive, these practices are among the most valuable professional service models in America. 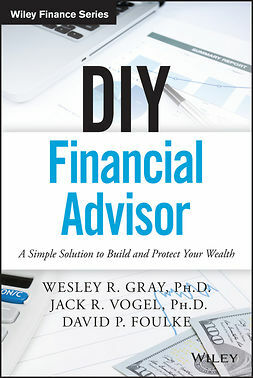 But almost all advisors are assembling their practices using the wrong tools – tools borrowed from historically successful, but vastly different models including wirehouses, broker-dealers, and even OSJ’s and branch managers. 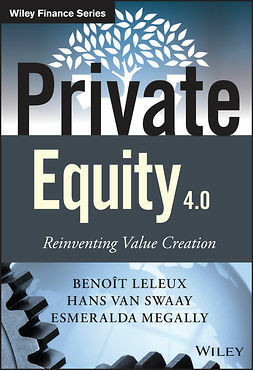 Revenue sharing, commission splitting and other eat-what-you-kill compensation methods dominate the independent sector and virtually ensure that today’s independent practices, if left unchanged, will not survive the end of their founder’s career. 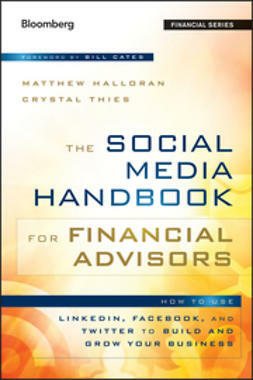 It is time to change course and this book provides the map and the details to help you do just that. 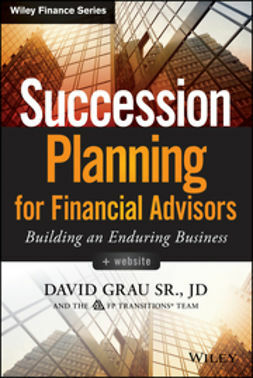 For independent practice owners and staff members, advisors who want to transition to independence, as well as accountants, attorneys, coaches and others involved in the financial services space, there are invaluable lessons to be learned from Succession Planning for Financial Advisors. 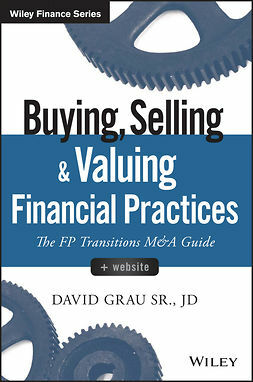 Written by the leading succession planning expert in the financial services industry, former securities regulator, M&A specialist, and founder of the nationally recognized consulting and equity management firm, FP Transitions, David Grau Sr., JD, has created an unmatched resource that will have an enduring and resounding impact on an entire industry.